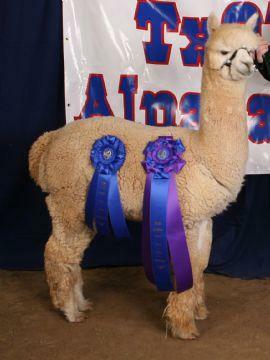 Ask anyone who has met us and they will tell you that we are passionate about alpacas. From our breeding decisions to our day-to-day herd management, alpacas are what make us tick. 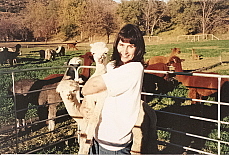 With nearly a decade in the alpaca business, we have carefully constructed our farm's reputation based on excellence in our herd and a whole-hearted dedication to our clients and their success. We enjoy working with new and established breeders alike. It's a farm priority to share our knowledge and have others benefit from our successes. We have helped many people along the road to success whether it be with the purchase of their first alpaca, setting up their farm, boarding their alpacas or advising them on sound breeding decisions. Creative financing, client breeding discounts and unlimited access to our knowledge are just some of the extras we have to offer. 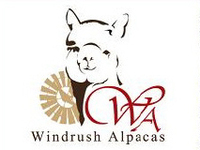 We stand behind our commitment to guide our clients to success within the alpaca industry. 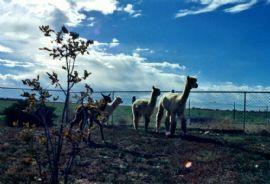 Our farm is unpretentious and friendly; we let the quality our herd speak for itself - our alpacas are exceptional. Our breeding goal is to produce alpacas with the finest, most dense, luxurious fleece and solid conformation all the while putting the health and welfare of the alpacas first. We believe in straight talk, and honest dealings. We specialize not only in fine huacaya alpacas but also mentoring breeders new and old. 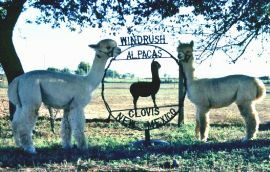 With over 10 years in the business we have the experience to guide you and the passion for the alpaca business to help you to suceed.